Rand loses against other emerging currencies - SABC News - Breaking news, special reports, world, business, sport coverage of all South African current events. Africa's news leader. h. The local currency is in for an unpredictable week . 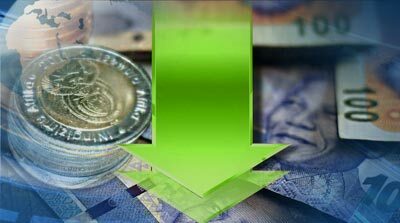 The rand extended losses alongside other emerging market currencies on uncertainties of a slowdown in global economic growth. The local currency is in for an unpredictable week mostly due to the SA Reserve Bank’s interest rate decision later during this week and Moody’s anticipated credit rating announcement on Friday. Experts believe that the ratings agency will keep its outlook for the country unchanged despite the recent stints of load shedding and concerns over emerging markets. This entry was posted on 25 Mar 2019,05:31PM at 5:31 PM and is filed under Business, News, Homepage Latest Stories Slider. You can follow any responses to this entry through the RSS 2.0 feed. Both comments and pings are currently closed.